Here come the Dapp era for Tron (TRX). All that is needed for the Tron community to turn the social media into a stage is musical instrument. Lovers of the altcoin have started wallowing in success for their long bellowed wish as the Cryptocurrency rolls into the decentralized application era with the Tron Virtual machine which was unveiled yesterday. Tron did not just move into the era, but its movement was flanked with two colossal deals that will usher in more adoptions for TRX in the crypto space. 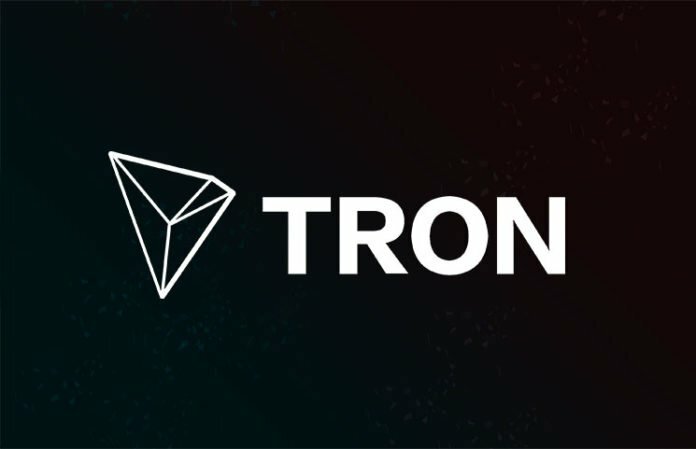 Hours after the launch of the TVM, the founder of Tron, Justin Sun, announced that TRX has been listed on Coindeal, a new Cryptocurrency exchange dedicate to answering the growing needs of traders. “TRX is available on @CoinDeal_, a new innovative cryptocurrency exchange platform to answer growing needs of the most demanding traders. #TRONICS can trade in a pair of TRX/BTC,” Sun said. As an addition to the development, the Cryptocurrency exchange that is based in Switzerland inaugurated the “Game of TRON” to the altcoin’s community, asking lovers of the Cryptocurrency to take part so as to stand a chance of winning the golden prize. “Did you know that you can maximize your chances in #GameOfTRON by trading on #BTC / #TRX market? Trade on TRON market: http://bit.ly/2LEr83z Answer our quiz right here and win up to 100 000 TRX: http://bit.ly/GameOfTRX,” Coindeal twitted. To take part in the contest, one must register on Coindeal and get verified. Furthermore, you will have to follow Tron and Coindeal on Twitter and join the duo on their telegram channel. The contest which began on August 30th will end on September 6th. Tron again today got featured in another listing, resulting in more adoption for the cryptocurrency. A Cryptocurrency exchange that boasts of rendering crypto transaction with minimum commission and maximum safety, Exrates, has currently made TRX available for exchange and trade on it platform with pairs like BTC, ETH, and USD. Thanks to the two deal, the community of the altcoin ends the month of August with hurray.